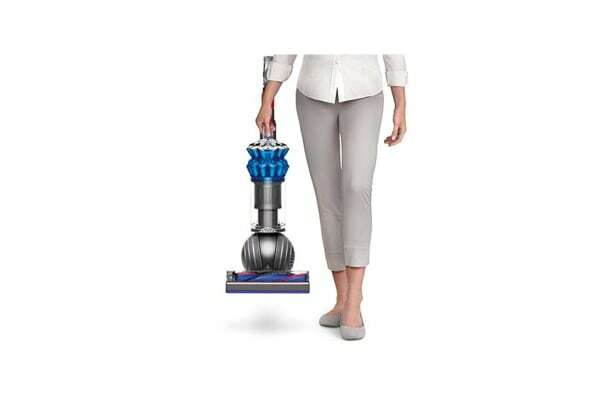 The Dyson Small Ball Allergy Vacuum Cleaner is designed to capture allergens and deep clean all floors. 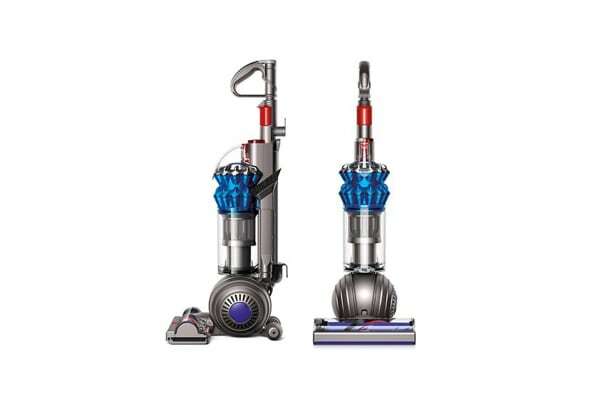 The Dyson Small Ball Allergy Vacuum Cleaner combines Dyson’s leading cyclonic vacuum technology into a lightweight and compact unit, perfect for every household. 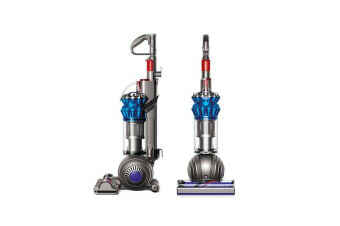 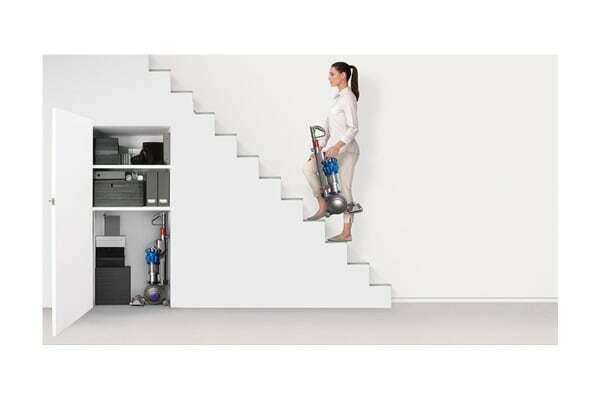 Despite exceptionally lightweight, the Dyson Small Ball Allergy Vacuum Cleaner certainly packs a punch with 19 cyclones for powerful suction and the advanced self-adjusting head that adapts to the height of your floor to seal in suction and provide an extremely thorough clean, without having to switch tools for different surfaces.